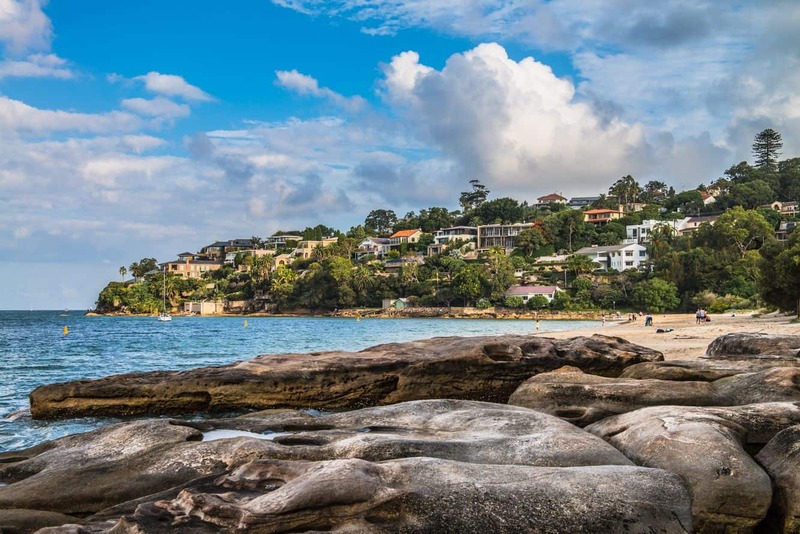 Chinamans Beach is a tranquil beach located within Middle Harbour, at the northern perimeter of Mosman. Its location tucked away in the harbour makes it one of the most exciting places to visit while in Sydney. The reason being that the precise location makes it less exposed to waves, creating a quiet serene getaway for visitors. Its sheltered nature makes this beach a perfect location for snorkelling and swimming, as well as visiting with the little ones. The kids can enjoy playing at the shore, or go for a dip to keep the sweltering heat at bay during summer. There are also plenty of rocks for kids to scramble over and heaps of sand where they can play and make sandcastles. Remember to carry umbrellas and sunscreen to protect yourself from the sun, as there are no shaded areas on the beach. This is also the perfect place to enjoy an outdoor picnic with family and friends. Close to Chinamans Beach is Rosherville Reserve, a charming spot for anyone who loves the outdoors. The reserve is home to a small playground where kids can to play, with toilet and shower facilities also available at the reserve. Note that there are no cafes or kiosks here, so you may need to pack your own food. 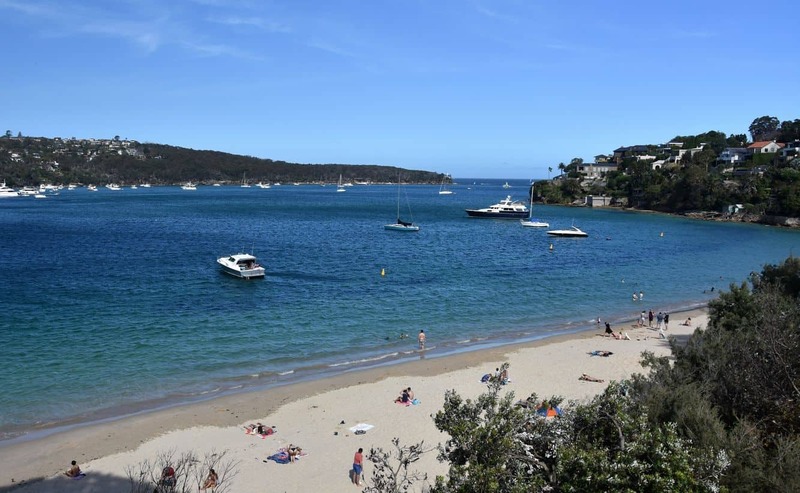 The other alternative is to take a short drive to Balmoral Beach nearby to get excellent restaurant services. The beach can be accessed both by car and by public transport. Take bus route 249 and get off at Medusa Street Lights from where the beach is a short distance away. If taking a car, there is parking space at both the reserve or on nearby roads.